Every driver knows one thing: these is nothing like driving a hot rod. These cars dominate the road with their style and steel, catching everyone's eye the minute it appears. However, taking care of these precious automobiles can be tough. 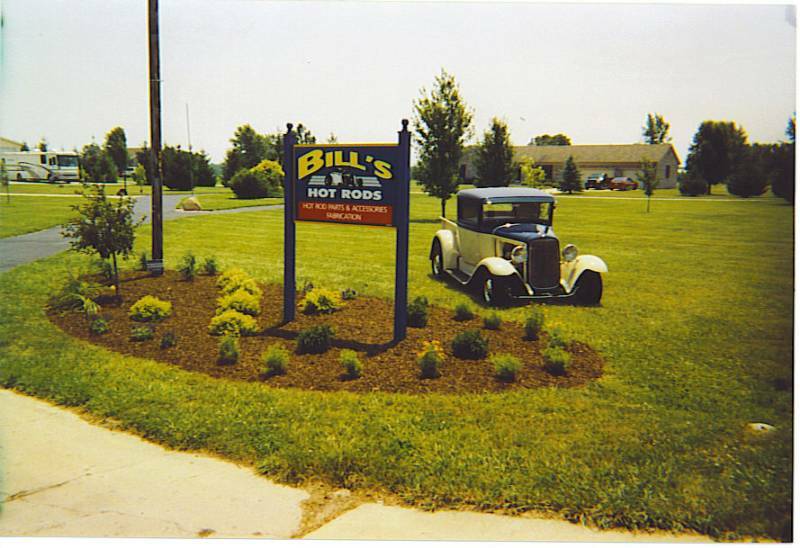 Bill's Hot Rod Parts & Fabrication's classic car and street rod parts in Lafayette, IN, are bought from the most trusted companies in the business. We pride ourselves on offering the best products around, no matter what, especially at prices you can afford. There is no reason to go bankrupt for a classic car or hot rod, plain and simple. Let us know if you have any questions or comments regarding your hot rod situation. Our staff has been dealing with these cars for years, so we have the expertise to be able to deal with anything you might have, and more than happy to help. For more information on our classic car and street rod parts, contact Bill's Hot Rod Parts and Fabrication.